POKHARA, Jan 10: Even though the hilly districts like Manang and Mustang are still waiting for seasonal snowfall that is imperative for the growth of crops in their fields, dipping temperature has certainly begun to worry them. On Monday, water pipes begun to bust because of the freezing water inside them. 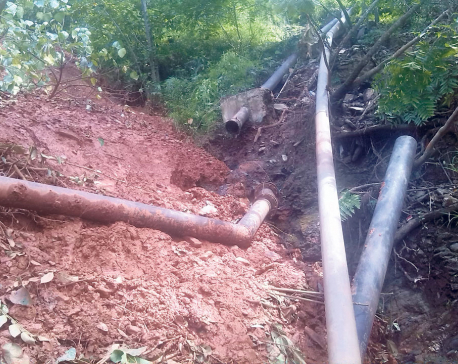 In several places, the drinking water pipes were found broken with ice visible in and outside. The phenomenon, however, is common mountain districts like Manang or Mustang during the winter. But, bursting of the water pipes, Gurung said, was something that she had seen for the first time. Drinking water pipes were reported to have bursted because of the frozen water inside them in many places and this has bothered the locals. They say with the drinking water supply severed, they will have to struggle with the shortage of drinking water. Just like the water in drinking water pipes, water in river has frozen further deepening the water crisis. 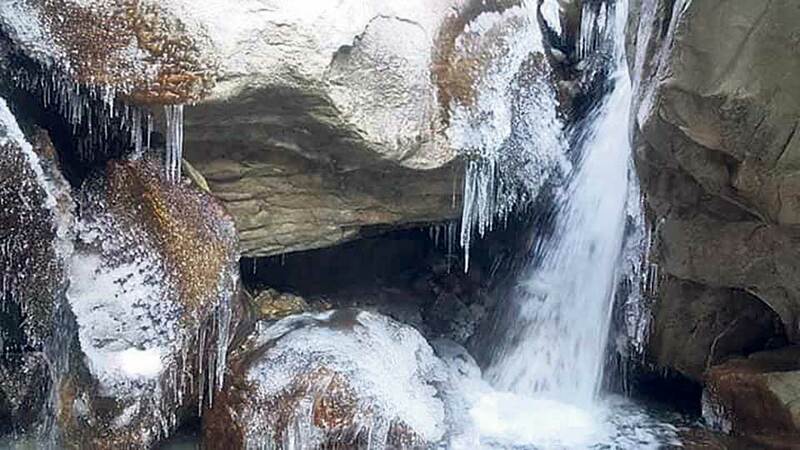 Gurung said that it is rare for the floating river water to freeze. “It seems that it is colder here than before, else I river do not freeze,” she noted. Chief District Officer of Manang Hari Prasad Panta, informed that the lowest temperature on Monday was minus 16 degree Celsius. It was almost the same on Tuesday. “At night it reached minus 16 degree Celsius and it was very cold. As the sun did not show up, it remained very cold throughout the day as well,” he said. He added that the water collected in water tank could not be supplied to people as it had frozen. Panta said that they are planning to warm up those pipes by putting hot water in it. Once hot water melts the ice, it will be easier to supply water to people, he said. “Drinking water pipes have frozen. We need to do something about it. We are going to ease the water supply by delivering hot water through the pipes and easing the congestion forced by the ice,” he stated. Cold has affected normal life in the district and there was very less mobility on Tuesday as well. Panta said that few people are visiting public offices these days. “Nobody gets out of home in such situation. Even otherwise, almost half the population of high hills has moved down warmer places to escape the cold. In such situation, people rarely come to government offices,” he stated.